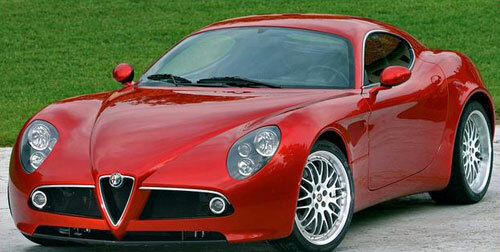 Alfa Romeo is an Italian automotive manufacturer founded in Lombardy, Italy. 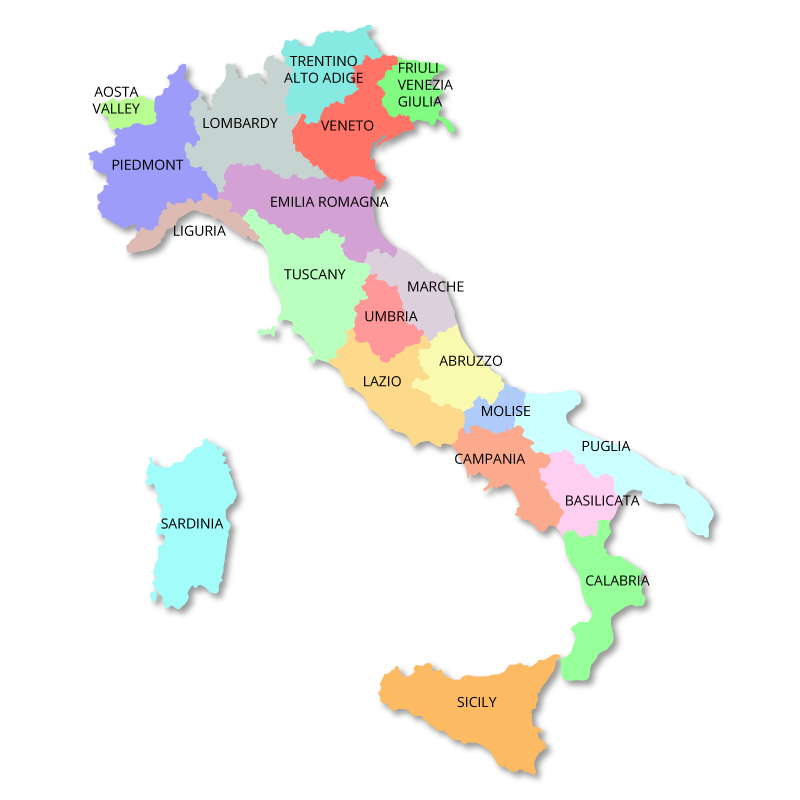 Initially founded under the name ‘Anonima Lombarda Fabbrica Automobili’ (A.L.F.A) and was later changed to Alfa Romeo in 1920 after the company had come under direction of Neapolitan entrepreneur Nicola Romeo. The first car to be badged an ‘Alfa Romeo’ was the Torpedo 20-30 HP. The company is now owned and controlled by Fiat-Chrysler Automobiles. Alfa Romeo was initially conceived with the goal to produce high quality, hand crafted luxury automobiles and they managed to do so up until World War Two when Benito Mussolini’s government assumed full control and converted the factory to produce aeroplane engines. 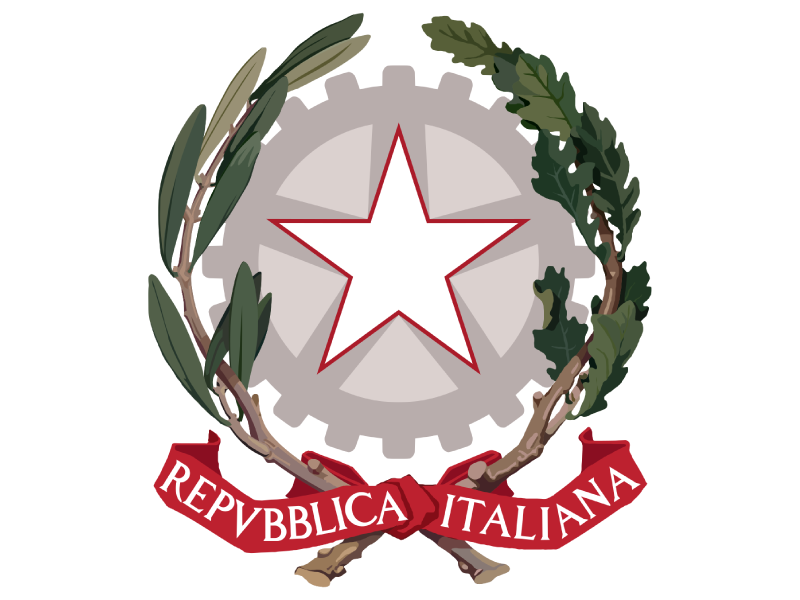 The Alfa Romeo factory was bombed during the war and struggled to return to its former profitability afterwards. The company therefore turned to mass production of small vehicles commencing in 1954 targeting a different market. 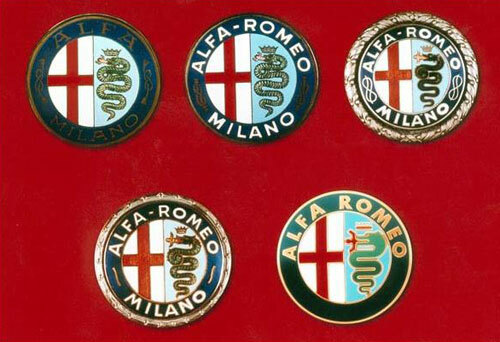 The badge of the Alfa Romeo was designed in 1910 by Italian draughtsman Romano Cattaneo. 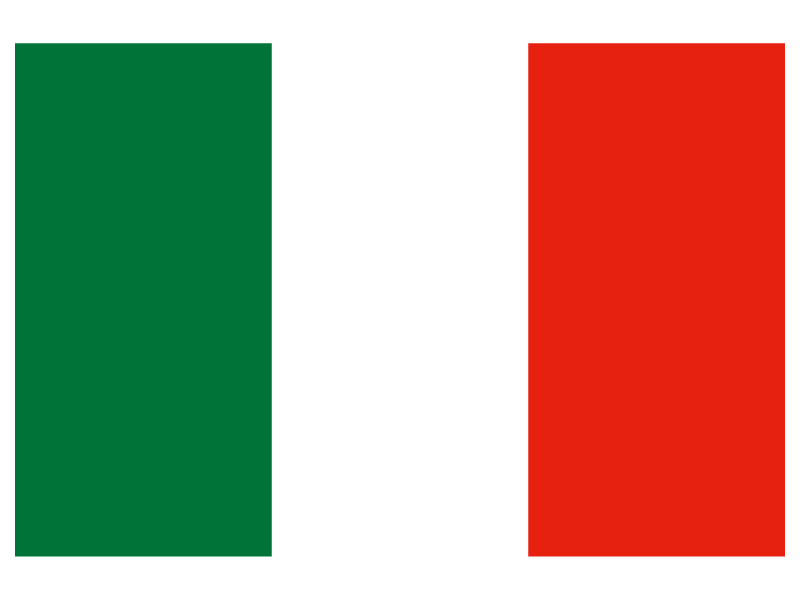 The design showcases its Lombardian heritage as the left half (white cross on white field) is the emblem of Milan and the right half (a Biscione) was the emblem of the House of Visconti, a noble Italian family from the middle ages closely connected with Milan. The badge has been changed slightly over the years, however the initial design intent has been carried through to the badge we know today. Alfa Romeo also enjoys a rich racing history, winning the inaugural Grand Prix world championship in 1925. An early driver of Alfa Romeo racing cars was none other than Enzo Ferrari himself, who would later found the Scuderia Ferrari automotive brand. 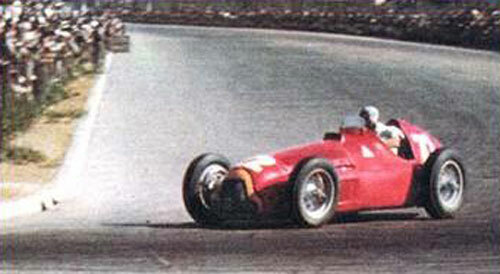 After the war, Formula One Grand Prix racing commenced with Alfa Romeo winning the first two consecutive championships in 1950-51, the latter driven by F1 legend Juan Manuel Fangio. Alfa Romeo have not won a Formula 1 world championship since. Unlike some of the other Italian motor brands such as Ferrari, Lamborghini and Maserati, Alfa Romeos can be enjoyed by many more Italian motorists as the current models are far less exclusive and expensive. This car brand still showcases the Italian passion for beautiful styling and technical innovation. Alfa Romeo has lived through the last century with Italians as their daily drive and has been a trademark of the enthusiastic Italian motoring history. The Alfa Romeo history museum is more than just an automotive museum, showcasing a selection of important cars from the past as well as more than 100 years of the car industry’s history in Italy. 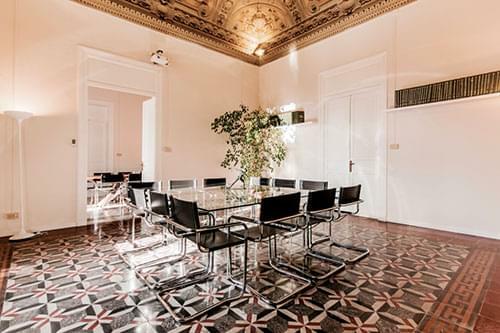 Located in the suburb of Arese, Milan and open since 1976, it’s exhibition space was created specifically by architect Vito Latis and is spread over 6 floors and 4,000 square meters. Admission is free to the general public.